Stretch films elastic properties keep items tightly bound together for packaging, shipping, and storage. 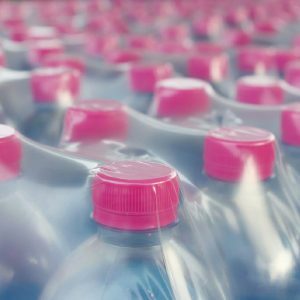 Stretch film is a stretchable plastic film that is wrapped around the goods and pallets for securing, bundling, and stabilizing products. 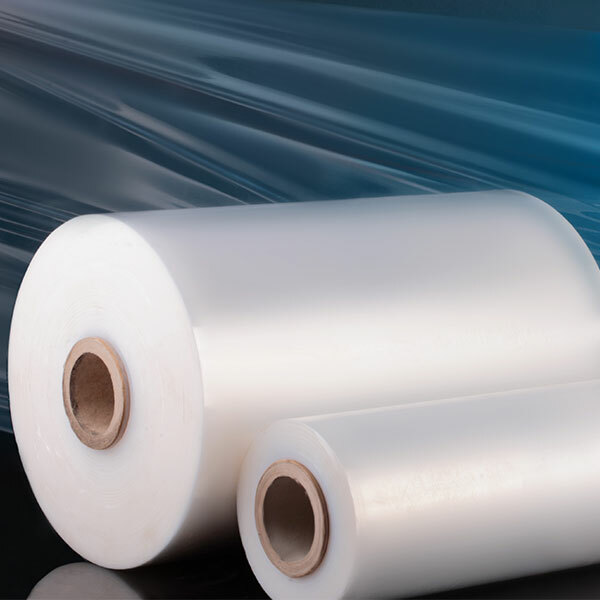 Stretch film is made from LLD polyethylene. Stretch film comes in a variety of widths, thicknesses, and colors. 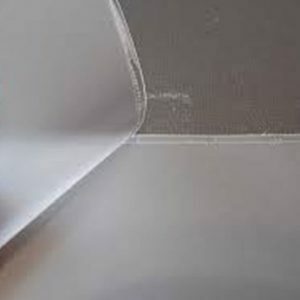 We offer varieties of stretch film to choose from in a wide array of widths and thicknesses. All of our stretch wrap film is made from virgin material ensuring the highest quality possible.